LOOKING FOR GOLD BUYERS IN LAKEWAY AND OTHER NEARBY AREAS? We Pay Among The Highest In The Lakeway area For Your Broken or Unwanted Gold, Diamond, Platinum, And Silver Jewelry in and around Lakeway! We’re located right near Lakeway at 620 N. just across from Concordia University. SELLING GOLD IN LAKEWAY IS EASY! You want to make sure and get top dollar for your gold, silver, platinum jewelry, diamonds, Rolex watches and other fine timepieces Lakeway. 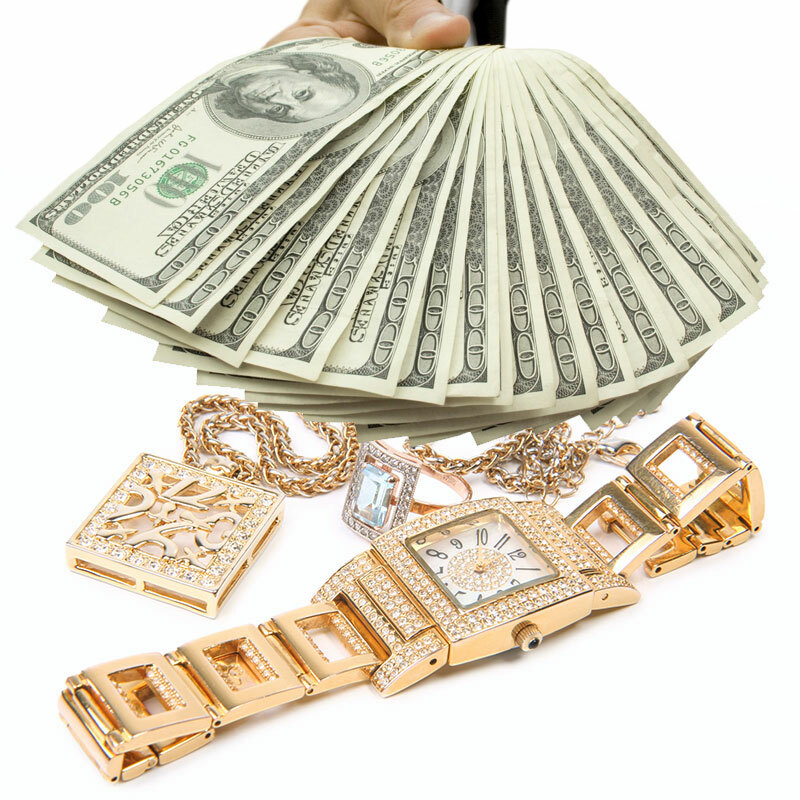 With numerous years of experience, we can help you turn unwanted gold into cash. With a dedicated staff of jewelers, Hilderbrand Jewelers can offer you the extremely competitive prices for your unwanted jewelry. There is never any obligation or cost for our consultation. Our jewelers are well trained at buying gold, silver, platinum and diamond jewelry. Got a Rolex watch or other luxury timepiece to sell. We pay top dollar for Rolex too Lakeway! We also offer consignment programs for higher prices on all your diamonds and gold jewelry. Hilderbrand Jewelers buys gold Austin, Round Rock, Cedar Park, Lakeway or anywhere nearby… paying cash and higher prices for all of your broken or unwanted diamond, gold, silver and platinum jewelry. Check this up to the minute precious metal price display below. If you’re looking to sell gold, silver, platinum, Rolex or diamond jewelry in Lakeway, you’ve come to the right place.